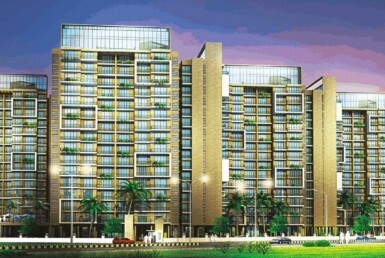 Akshar Emperia Garden is a flagship property developed by Akshara Developer, Located in Panvel, Navi Mumbai. 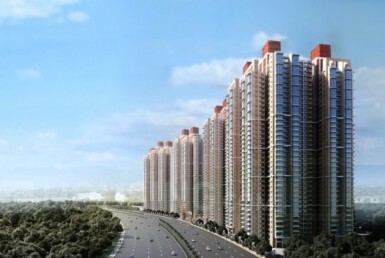 The venture is drawing potential investors from all over Navi Mumbai by virtue of a number of factors main among those being the locality and immaculate construction quality. 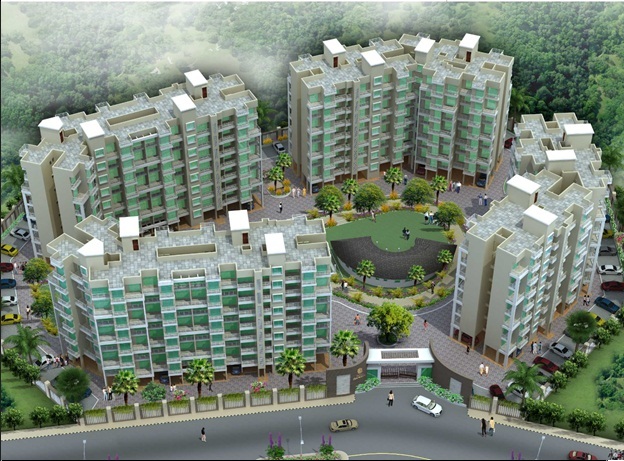 Akshar Emperia Garden is one of the paragons of construction design, green spaces and quality parameters. 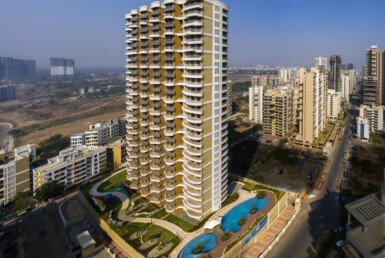 The venture with its adjacency to the center of Panvel is easily reachable by all means of public and private transport. It boosts of ample numbers of nursing, schools, colleges, shopping mart, grounds & monuments in close vicinity. 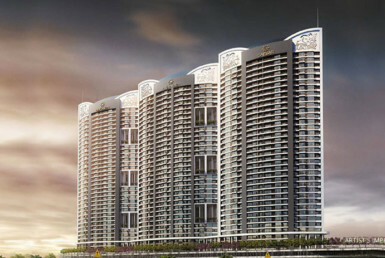 All crucial needs of the dwellers have been factored in during the development of the venture. The finest thing of this property is that it is in under construction Phase. 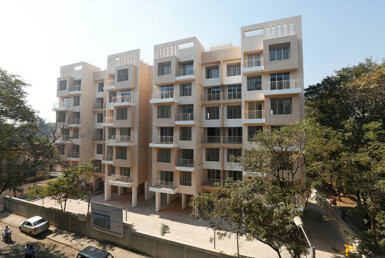 Akshar Emperia Garden offers spacious 1 RK & 1 BHK apartments.